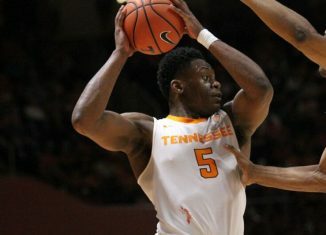 Tennessee forward/guard Admiral Schofield said in an interview that he's leaning towards coming back to UT as opposed to entering the NBA Draft. Tennessee announced today that Athletics Director Phillip Fulmer has hired former Vol C.J. Fayton as the school's new Director of VFL Programming. 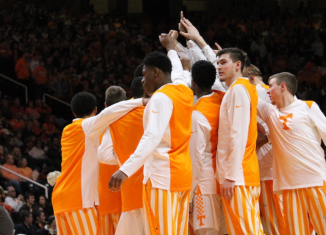 CBS Sports writer Gary Parrish updated his preseason basketball rankings, and he now has the Vols in prestigious territory. 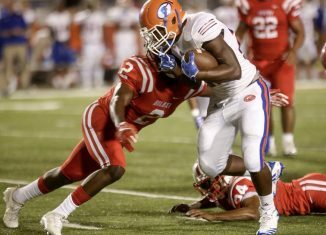 One of the top inside linebackers in the 2019 recruiting class listed the Vols as one of his favorites on Tuesday. 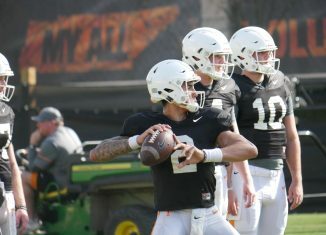 Tennessee quarterback Jarrett Guarantano posted on Twitter that he expects a JUCO wide receiver to join the Vols next season.